For early aviators, conquering the forces of gravity was a daunting challenge. But black aviators had an additional challenge: to conquer the forces of racism. Meet the men and women of color who took to the skies throughout the 20th century and helped prove to a segregated nation that skin color didn’t determine skill level. From biplanes to commercial jets, and from barnstormers to war fighters, meet the path-breaking pilots who opened the skies for all. In the firmament of rock ‘n’ roll’s first-generation creators, no artist looms larger than Chuck Berry. In a consistently innovative recording career that spanned more than 60 years, the iconic singer-songwriter-guitarist, who passed away on March 18, 2017, laid much of the groundwork for modern rock ‘n’ roll, while creating some of rock’s most distinctive and enduring anthems, including “Johnny B. Goode”, “Roll Over Beethoven,”, “Rock and Roll Music” and “Reelin and Rockin”. The five-disc vinyl box set housed in a textured box, complements the original two-LP, 28-song compilation with an additional LP, More Great Chuck Berry, containing 14 more hits, rarities and B-sides missing from the original, as well as a rare live album, Oh Yeah! Live in Detroit, available on vinyl for the first time. The collection also include a newly created bonus ten-inch EP Berry Christmas, featuring four holiday-themed classics on “Rudolph-Red” vinyl, with one song on vinyl for the first time as well. A limited edition version on “Chess Blue” vinyl, limited to 500 copies. Cruel and Unusual, a profound documentary telling the story of three men—Robert King, Herman Wallace and Albert Woodfox, known as the Angola 3. Wrongfully convicted for murdering a prison guard in 1972 at the Louisiana State Penitentiary, these men have spent longer in solitary than any other prisoners in the US. On his release, Albert Woodfox had spent 43 years in a six foot by nine foot cell for a crime he did not commit. 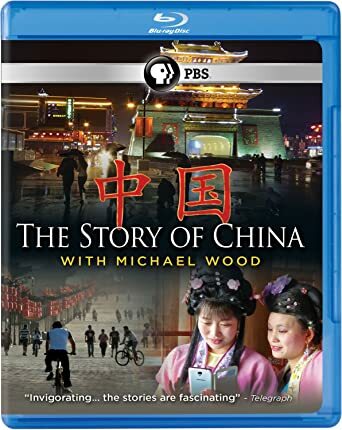 The film is available for sale and rental on Amazon Video, iTunes, and Vudu, as well as DVD and Blu-ray. 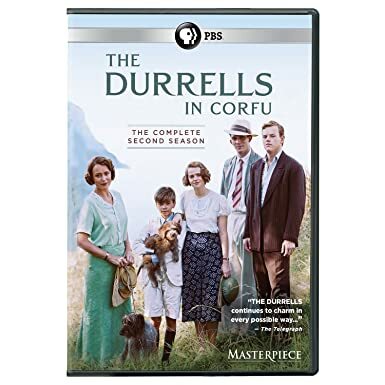 Told in detail by interviews and prison phone calls from King, Wallace and Woodfox, Cruel and Unusual allows viewers to experience these men’s pain and anguish. From the worst of the worst in their cells, these men managed to find the best of the best that the human spirit has to offer. They have fought for justice and never accepted defeat so that no one else will ever suffer the way they did. A call to action, the film aims to support the growing campaign to end the overuse of long term solitary confinement in America’s prisons. The rich history of America’s Historically Black Colleges and Universities (HBCUs) began before the end of slavery, flourished in the 20th century, and profoundly influenced the course of the nation for over 150 years—yet remains largely unknown. This latest documentary from Stanley Nelson, America’s foremost film chronicler of the African American experience, is the powerful story of the rise, influence, and evolution of HBCUs come to life. The story is told in Tell Them We Are Rising: The Story of Black Colleges and Universities (PBS Distribution). A haven for Black intellectuals, artists, and revolutionaries—and a path of promise toward the American dream—HBCUs have educated the architects of freedom movements and cultivated leaders in every field while remaining unapologetically Black for more than 150 years. These institutions have nurtured some of the most influential Americans of our time, from Booker T. Washington to Martin Luther King, Jr., W.E.B. Du Bois to Ralph Ellison, Toni Morrison to Oprah Winfrey, Alice Walker to Spike Lee to Common. In a consistently innovative recording career that spanned more than 60 years, the iconic singer-songwriter-guitarist, who passed away on March 18, 2017, laid much of the groundwork for modern rock ‘n roll, while creating some of rock’s most distinctive and enduring anthems, from “Johnny B. Goode” to “Roll Over Beethoven,” “Rock and Roll Music” to “Reelin and Rockin’,”. Geffen/UMe pays tribute to the immortal spirit of Berry with the ultimate vinyl version of his landmark greatest hits compilation, The Great Twenty-Eight, as it celebrates its 35th anniversary, with The Great Twenty-Eight: Super Deluxe Edition. The album will be released as a limited edition five-disc box set on Chess Blue vinyl, limited to only 500 copies worldwide and available exclusively via UDiscoverMusic.com. A wide release standard black vinyl edition will be available next year on January 26, 2018. A survey of Berry’s first decade of recording on Chess, the original The Great Twenty-Eight contains 21 singles along with six of their b-sides and one album track from Chuck Berry in London. 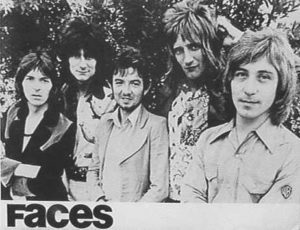 Of those singles, eleven were top ten hits on the Billboard R&B singles chart and ten were Top 40 hits on the Billboard Hot 100. During his Chess years, Berry created a massive—and massively influential—body of work that includes countless beloved classics, from “Maybellene” to “Roll Over Beethoven” to “Johnny B. Goode” to “Memphis, Tennessee” and beyond. Indeed, Berry’s music is so deeply ingrained into our culture that NASA launched “Johnny B. Goode” into outer space on the Voyager spacecraft as a representation of the sounds of the human race for the benefit of our cosmic neighbors. All of these songs are included on The Great Twenty-Eight, which also includes the ubiquitous hits “Rock and Roll Music,” “Sweet Little Sixteen” and “No Particular Place To Go” and many others that have become part of the collective consciousness. More Great Chuck Berry comprises 14 classic Berry tunes not included on The Great Twenty-Eight, including the sultry, simmering number “Wee Wee Hours,” the original flip side of “Maybellene”; “My Ding-A-Ling,” Berry’s only No. 1 pop single; “Too Pooped To Pop (Casey),” the top 20 R&B A-side of “Let It Rock”; the Top 10 R&B hit “No Money Down”; the celebratory “Promised Land”; and the rollicking “You Never Can Tell,” which earned cinematic immortality as the accompaniment to John Travolta and Uma Thurman’s twist in the film Pulp Fiction. Returning to the spotlight after a year-and-a-half brought out an energy and intensity in Berry that can be heard clearly in this historic 12-song set, which launches with “Guitar Boogie”and includes “Let It Rock, “Too Much Monkey Business (available for the first time in the U.S.),” “Johnny B. Goode,” Sweet Little Sixteen” and a lengthy, edge-of-chaos medley, as Berry feeds off an audience that sings along with nearly every track. Throughout the show, Berry tells jokes that slyly address racial tensions. But the record was scrapped at the time and has been previously only available as part of a limited-edition CD set; this marks its first time on vinyl, and as any kind of standalone release. The bonus EP Berry Christmas collects together four Christmas classics on “Rudolph-Red” vinyl. The 10-inch disc features Berry’s chestnuts, “Run Rudolph Run” and “Merry Christmas Baby” along with “Christmas” and “Spending Christmas,” the latter making its vinyl debut as it was previously available only in a limited-edition CD box set. Adiós was recorded at Station West in Nashville following Campbell’s “Goodbye Tour” which he launched after revealing he had been diagnosed with Alzheimer’s disease. 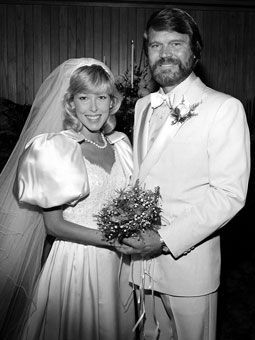 The album was announced with an exclusive statement from Kim Campbell, Glen’s wife of 34 years. In her touching notes, Kim reveals the genesis of the album, details the recording process and explains why Adiós is finally being released. For Campbell’s final recording session, Glen and Kim turned to Glen’s longtime banjo player and family friend Carl Jackson to helm the production, play guitar and help his old friend. 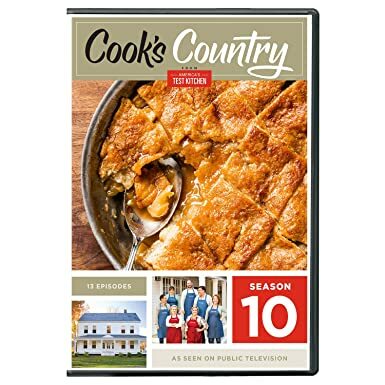 In preparation for the recording, Jackson, who joined Campbell’s band in the early ’70s as an 18-year-old banjo player, laid down some basic tracks and vocals for Campbell to study and practice. Jackson encouraged him every step of the way and although Campbell struggled at times because of his progressing dementia, he was clearly ecstatic about being in the studio. The 12-track collection features songs that Campbell always loved but never got a chance to record, including several from Jimmy Webb, his longtime collaborator behind some of his biggest hits like “Wichita Lineman” “By The Time I Get To Phoenix” and “Galveston.” In addition to the bittersweet title track, “Adiós,” first popularized by Linda Ronstadt, Campbell also sings Webb’s longing love song “Just Like Always” and country weeper “It Won’t Bring Her Back.” He revisits“Postcard From Paris” with his sons Cal and Shannon and daughter Ashley singing the line, “I wish you were here,” resulting in a powerful and heartfelt message of a family singing together one last time. 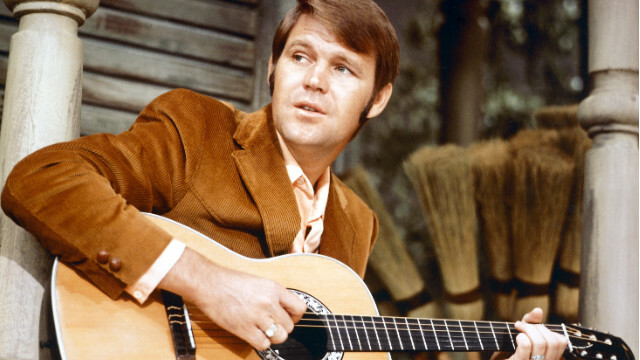 Adiós was a labor of love and a way for Glen Campbell to have one more chance to do what he loves to do and leave a musical gift for fans. Campbell, who turns 81 on April 22, is in the final stages of Alzheimer’s disease. 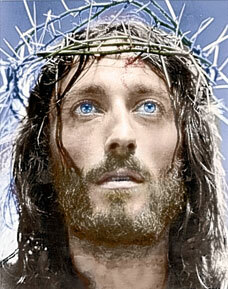 He lives in Nashville where he is surrounded by his loving family and getting the very best of care. Something so hot it’s Frozen! Featuring nearly 20 pop-ups from bestselling artist and pop-up guru Matthew Reinhart, Frozen: A Pop-Up Adventure (Disney Publishing, $40), is an eye-popping work of art revisits the enduring story of Frozen. Elsa and Anna’s remarkable adventure lives on in a magnificent display of paper engineering and artistic devotion. 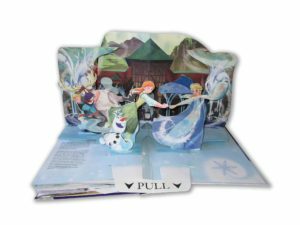 Frozen Pop-Up is a vibrant tribute to these beloved characters and teaches readers of all ages to let it go. 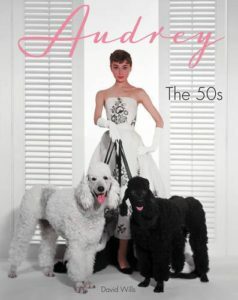 Audrey: The 50s (Dey Street, $45) is a stunning photographic compilation showcasing Hepburn’s iconic career in the ’50s, the decade that solidified her place as one of the world s greatest stars in film and fashion. The tome is crammed with photos during the early days of her career, and in fashion photo shoots by top photographers who adored and immortalized her. Also on call: Beautifully restored advertisements, fan magazine layouts, international film posters and lobby cards. X marks the spot. Again. 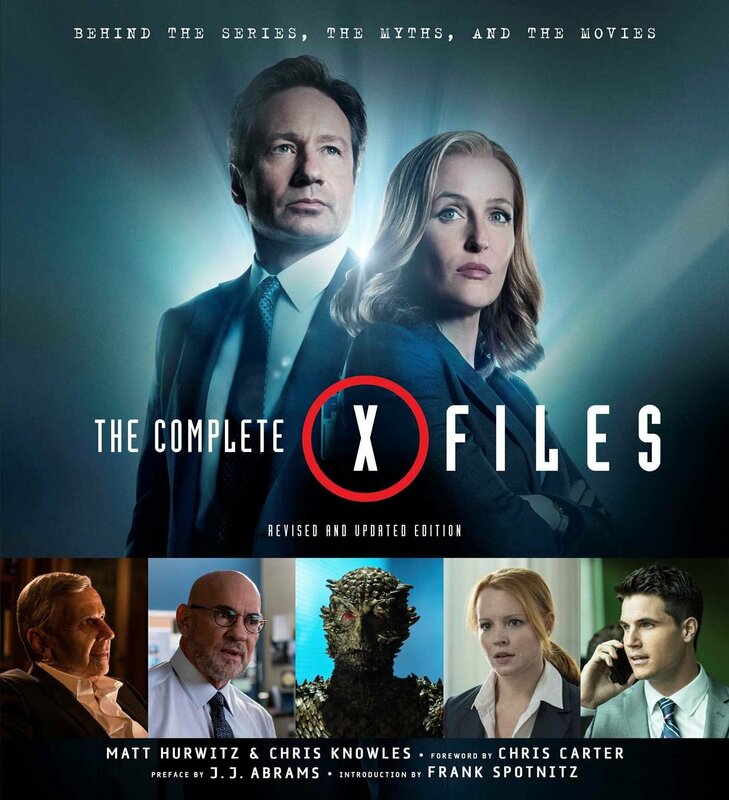 Celebrate the return of one of the greatest sci-fi shows of all time with a new, revised edition of The Complete X-Files (Insight Editions, $39.99), a detailed guide featuring exclusive material from the brand-new season. Returning after more than a decade off the air, the 10th season of The X-Files promises to be one of the most anticipated television events of 2016. 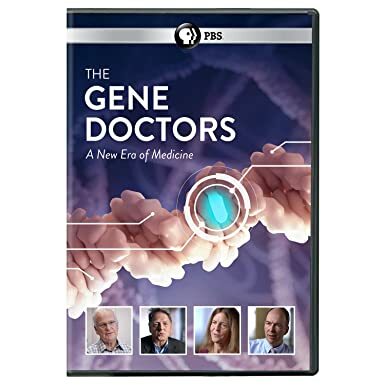 The book takes readers into the show’s creator Chris Carter’s never-before-seen archives with explanations of unsolved plots, breakdowns of popular episodes, a discussion of the FBI’s paranormal investigations bureau and other insider information. The Art of Archer (Dey Street Books, $29.99) is a comprehensive, fully illustrated and highly visual guide to everything behind-the-scenes of the award-winning animated series. Bonus! There’s a foreword by Christian Slater. 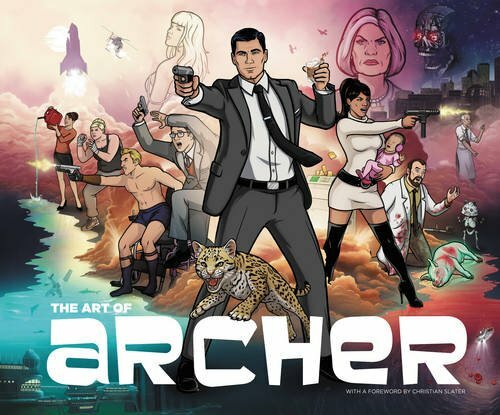 Featuring concept art, exclusive interviews, script excerpts and the never-before-released original pitch for the series, this amazing collection offers an utterly unique view of the Archer creative process. For the first time in more than 40 years, the United States Military Academy has authorized a new military history series that will bear the name West Point. 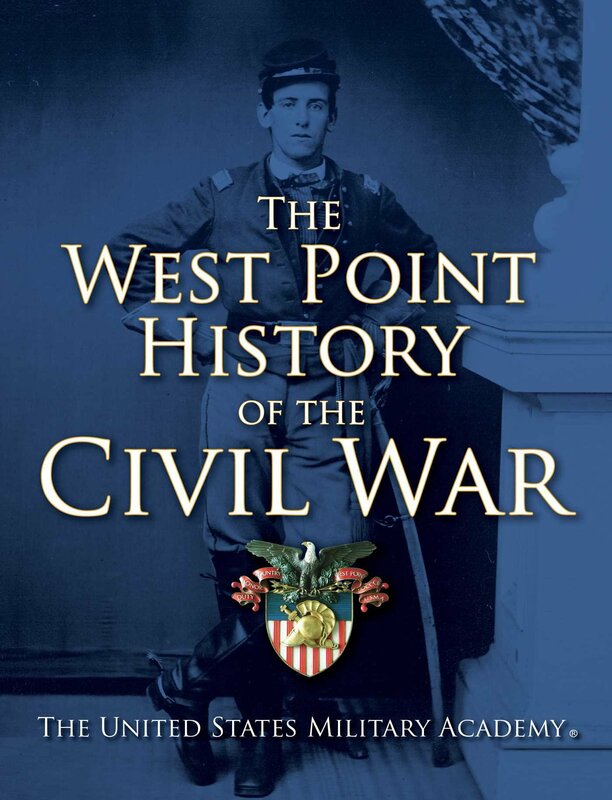 That text has been updated repeatedly, but now it has been completely rewritten and The West Point History of the Civil War (Simon & Schuster, $55) is the first volume to result in a new series of military histories authorized by West Point. The book combines the expertise of preeminent historians commissioned by West Point, hundreds of maps uniquely created by cartographers under West Point’s direction, and hundreds of images, many created for this volume or selected from West Point archives. Missed the red-hot exhibition on the visionary work and fervent imagination of director Guillermo del Tor? Fret not. 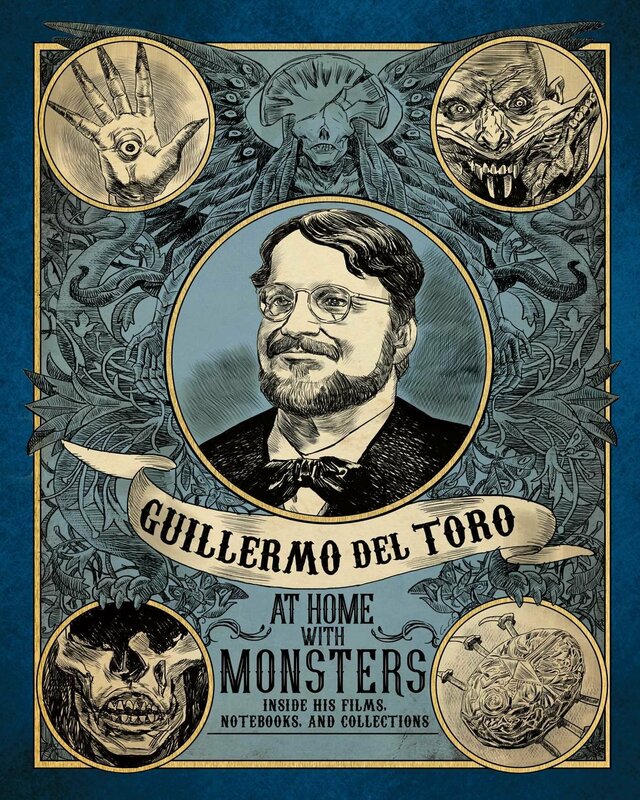 Guillermo del Toro: At Home with Monsters: Inside His Films, Notebooks and Collections (Insight Editions, $29.99) is the perfect accompaniment to the exhibition, which focuses on del Toro s creative process, including the well-defined themes that he obsessively returns to in all his films, the journals in which he logs his ideas, and the vast and inspiring collection of art and pop culture ephemera that he has amassed at his private man cave, Bleak House. Filled with imagery from the exhibit, including favorite pieces of art that del Toro has chosen for the exhibit, and pertinent journal pages, the book will further delve further into the director s world through exclusive in-depth interviews and commentary from notable figures in the art world. Since its founding, West Point has taught its cadets the history of warfare, and since 1847 it has done so through a singular text, The West Point History of Warfare. That text has been updated repeatedly, and now through a unique partnership with West Point graduates, the text has been completely rewritten. 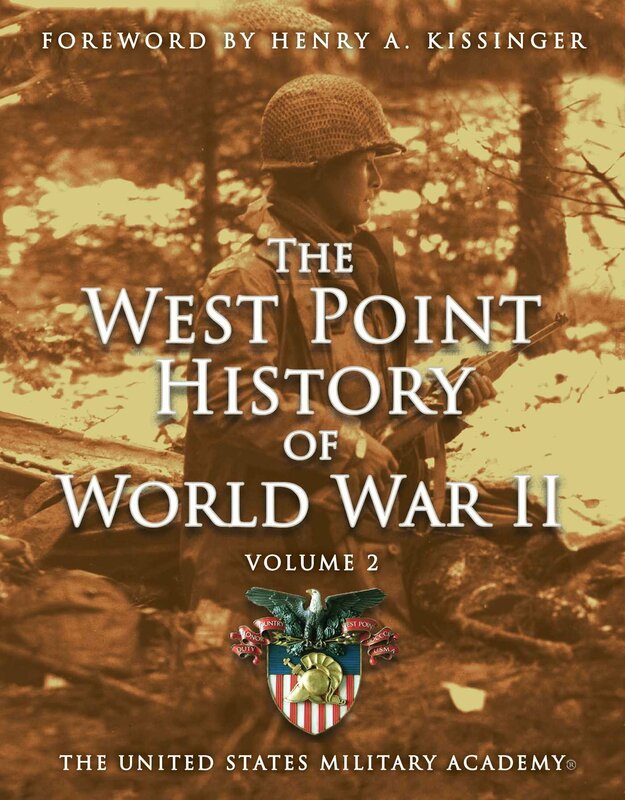 Volume 1 concluded with the midpoint of World War II in 1942; now the latest edition The West Point History of World War II, Volume 2 (Simon & Schuster, $55) begins, covering all aspects of the war. As with previous volumes, the book boasts rich, full-color illustrations with unique tactical maps created by expert cartographers in collaboration with West Point’s military historians, as well as dozens of graphics uniquely created for this volume and hundreds of historical images, many of which are from the West Point archives. 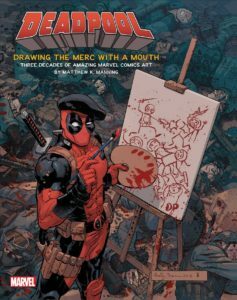 Explore the greatest art from over two decades of Marvel’s Deadpool comics with the Deadpool: Drawing the Merc with a Mouth (Insight Editions, $45), a nifty (and deluxe) book celebrates more than 20 years of Deadpool comic art, showcasing iconic covers, stunning panels, and other amazing art from the Marvel Comics archives. Filled with stunning art that showcases Deadpool’s off-the-wall comics career, from his origins in the pages of The New Mutants to his outlandish adventures with the Deadpool Corps and his team-ups with Marvel Comics A-listers such as Spider-Man and Wolverine, this book is a visually striking journey into Wade Wilson’s bizarre world. The book also comes with an exclusive print of the Reilly Brown cover art. 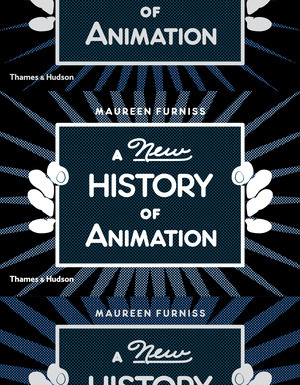 A New History of Animation (Thames & Hudson, $85) guides readers through the history animation from around the world. 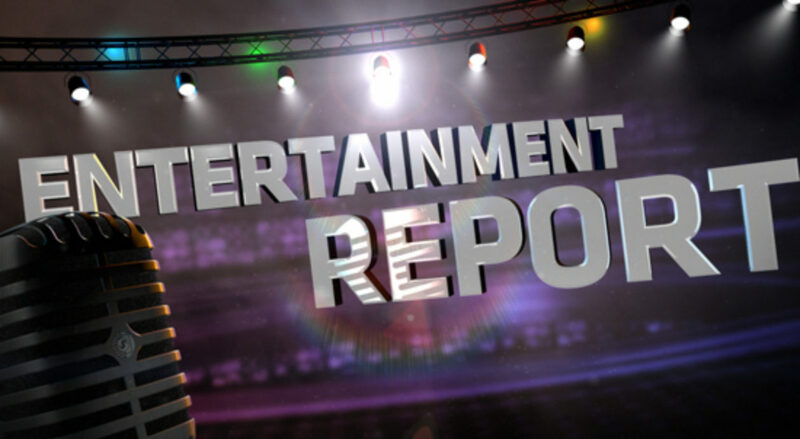 Topics covered include optical toys and magic lanterns; early cinema, magic, and the foundations of the animation industry; the relationship of comics to early animation; animation as a modern art in ’20s Europe; the emergence of the major US studios; animation style at Disney, Fleischer, and Warner Bros., types of comedy; animation during wartime; stop-motion; working directly on film; youth audiences and animation in the ’60s; early television animation; advertising; games; animation from Eastern Europe; the Disney renaissance; creator driven television series; the development of college programs; short films and festivals; the rise of computer-generated animation; franchising; Hayao Miyazaki and others in the Japanese animation industry. 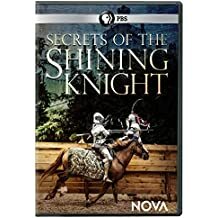 The book contains 460 color illustrations, ranging from studio productions to independently produces shorts, visual effects, paintings, studio documentation and more. A beautiful, comprehensive volume of Bob Dylan’s lyrics, from the beginning of his career through the present day—with the songwriter’s edits to dozens of songs, appearing in The Lyrics: 1961-2012 (Simon & Schuster, $60) for the first time. 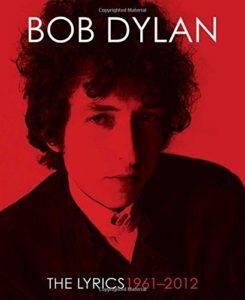 The Lyrics is a comprehensive and definitive collection of Dylan’s most recent writing as well as the early works that are such an essential part of the canon. Well known for changing the lyrics to even his best-loved songs, Dylan has edited dozens of songs for this volume, making The Lyrics a must-read for everyone from fanatics to casual fans. The star and stunning beauty whose adventurous life and mysterious death still keeps the public searching for answers gets her just due in Natalie Wood: Reflections on a Legendary Life (Running Press, $35), the first family-authorized book on the actress. 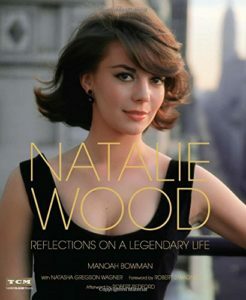 Featured are original writings by Natalie’s husband Robert Wagner and daughter Natasha Gregson Wagner; reminiscences by Natalie s friends and fellow celebrities; informative essays on the star’s most important films; and a Natalie Wood Fashion Timeline, showcasing Wood s embodiment of each major fashion trend from the mid-’50s to the early ’80s. Most illuminating of all is a lengthy excerpt from a never-before-published text entitled Private Person: Public Property that Natalie hand-wrote in 1966, revealing the star s own thoughts on life, love, family, and her films. It’s time to get off the beaten path. 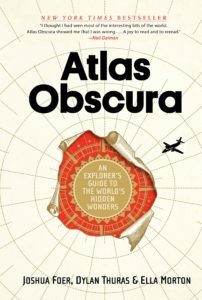 Inspiring equal parts wonder and wanderlust, Atlas Obscura (Workman, $35), celebrates more than 700 of the strangest and most curious places in the world. Talk about a bucket list: Here are natural wonders the dazzling glowworm caves in New Zealand, or a baobob tree in South Africa that’s so large it has a pub inside where 15 people can drink comfortably. 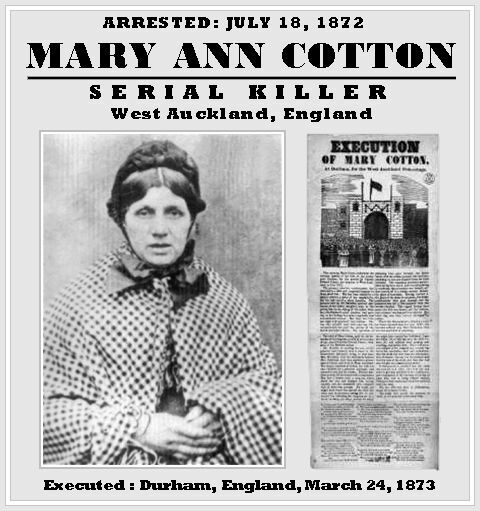 Not to mention the Great Stalacpipe Organ in Virginia; Turkmenistan’s 40-year hole of fire called the Gates of Hell; a graveyard for decommissioned ships on the coast of Bangladesh; eccentric bone museums in Italy; or a weather-forecasting invention that was powered by leeches, still on display in Devon, England. The book revels in the weird, the unexpected, the overlooked, the hidden and the mysterious. It is a book to enter anywhere, and will be as appealing to the armchair traveler as the die-hard adventurer. Anyone can be a tourist. 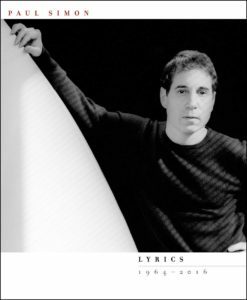 No sounds of silence in this delightful book boasting the lyrics of Paul Simon. Welcome Lyrics 1964-2016 (Simon & Schuster, $35). Consequently, this presentation of all Simon’s songs in chronology (fortunately including all the numbers from Simon’s musical The Capeman, on which he collaborated with Nobel laureate Derek Walcott) is a pleasure to read straight through, like a novel or a biography, although it isn’t autobiographical, for quite often the singer of a song isn’t Paul Simon. Perhaps it’s you? Britta Lee Shain was a friend of Bob Dylan until he asked her to join him on the road in the mid-’80s . 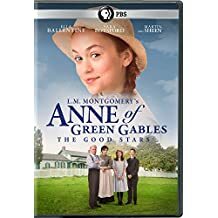 . . at which point she became more than a friend. In an intimate and elliptical memoir of their time together, at home in Los Angeles and on tour with Tom Petty and the Grateful Dead, she offers a unique portrait of the romantic, earthbound and poetic soul trapped in the role of Being Bob Dylan. Entire libraries of books have been written about Dylan, but few—if any—offer any lasting insight into the man behind the shades. Until now. Written with the elegance of a poet and storytelling snap of a novelist, Seeing The Real You At Last: Life and Love on the Road With Bob Dylan (Jawbone Press, $19.95), is a poignant and tender romance that reveals Dylan’s playfulness, his dark wit, his fears and struggles, his complex relationships with the men and women in his life and, ultimately, his genius.